This past Wednesday evening, September 27th, Mayor Lili Bosse delivered her State of the City Address at the Greystone Mansion Formal Gardens. In the world of supercars it’s not often that a test drive can push the car to its fullest potential. Freeway speeds are the fastest you’ll be able to travel, and there’s always the possibility of traffic and rough roads. 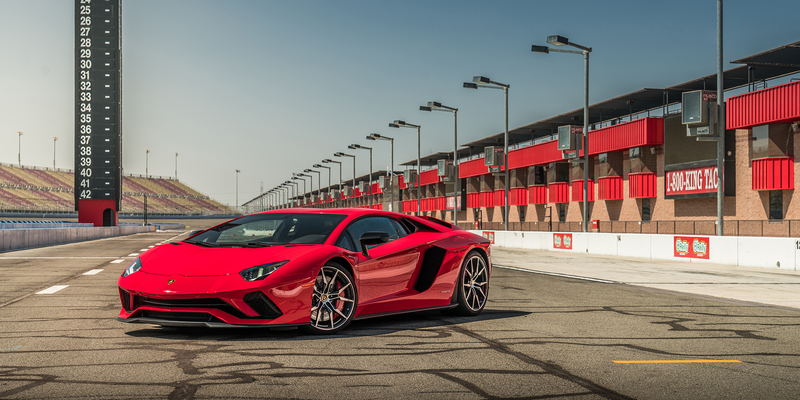 Enter Autoclub Speedway in Fontana, home to one of the fastest oval tracks in the country, and the all new Lamborghini Aventador S.
Sunset GT, now in it’s 6th installment, has become the one of the premier cars and coffee events in Southern California. 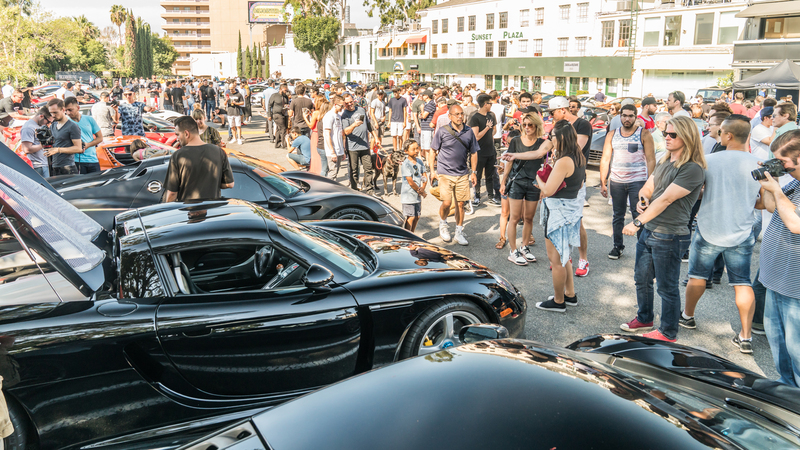 Last weekend saw close to 300 highline vehicles come through our show. With current day cars like Aventador SV’s and F12 TDF’s mixed in with Miura’s and Testarossa’s, there was definitely something for everyone. We also saw a few hypercars make their way in, in the form of two gorgeous 918’s and one of one LaFerrari. Below are the highlights from the September edition of Sunset GT. We’ll be back at it October 8th. You don’t want to miss it! In the automotive industry, most new car reveals are pretty strait forward and similar. 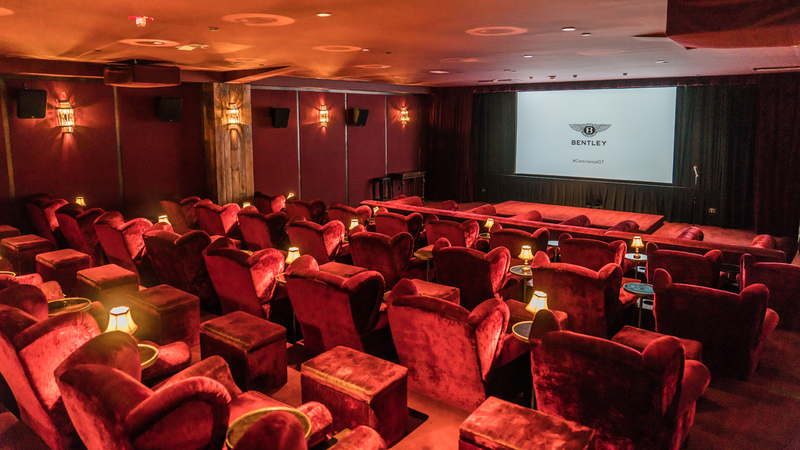 Cue the music, pull back the cloth, and talk about the car while guests watch though their cell phone screens. This time around Bentley wanted to do something different. Show off the Continental GT in a creative way, and making the experience very exclusive. 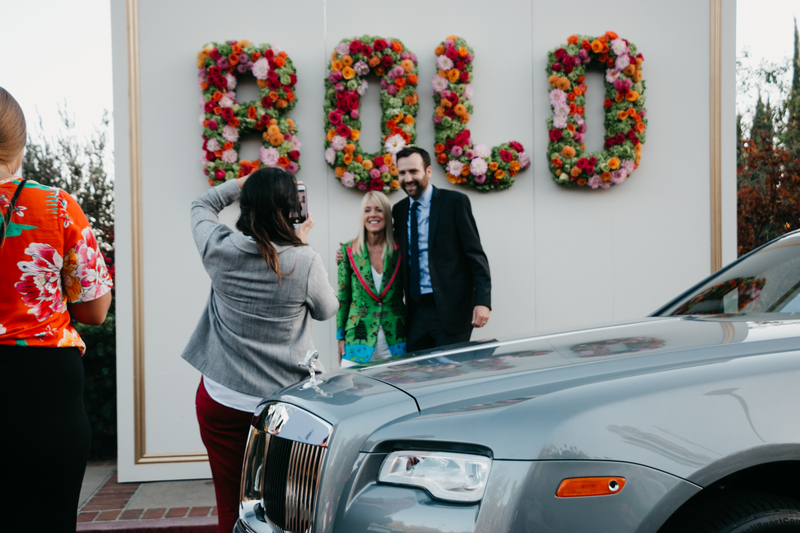 These are the highlights from the special Bentley Beverly Hills event.